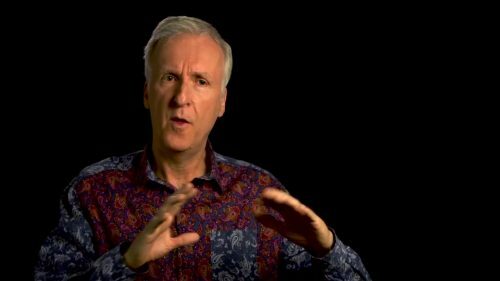 James Cameron is the ultimate Terminator fanboy! Someone else who says to ignore every Terminator film after Terminator II. I agree the ones between two and this one are pants! We have been sent the below, great, featurette where James talks about his love of the new film. His impact on the film (apart from the characters – none), having any input into the making of the film (none again) but he fell in love with what they have done to follow his classic films.